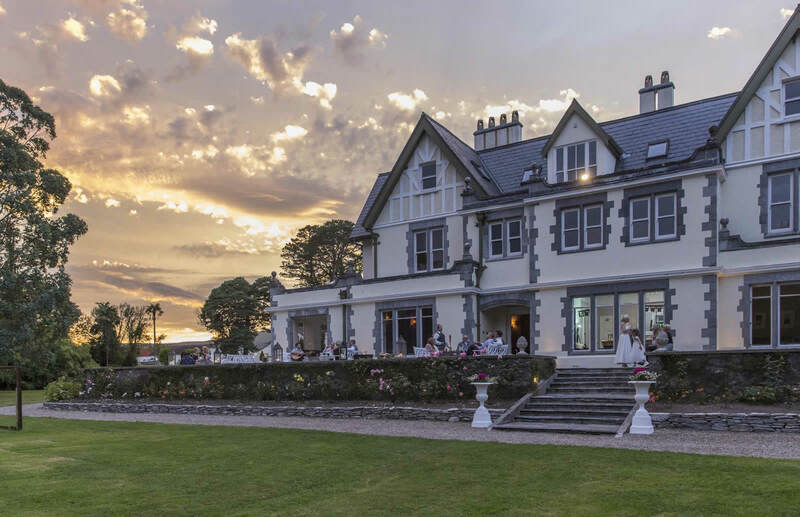 In addition to Luxury Camping accommodation at Dromquinna Manor and The Bolthole we have a special relationship with the 5-star Park Hotel Kenmare and SÁMAS Destintion Spa in Kenmare. We would be pleased to tailor an accommodation package to suit your requirments incorporating Glamping at Dromquinna Manor, Park Hotel Kenmare, guest houses and 3-star hotels with transportation included for all your guests. The unique facilities of Dromquinna Manor combined with a range of accommodation at all price levels offer you a truly special package suitable for all your guests. Luxury in the woods is the essence of camping at Dromquinna Manor. 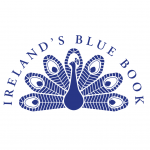 The Bolthole is a self contained house on the grounds of Dromquinna Manor. Nestled peacefully in an idyllic setting overlooking Kenmare Bay.